Multiple packages are available and vary depending upon the event. 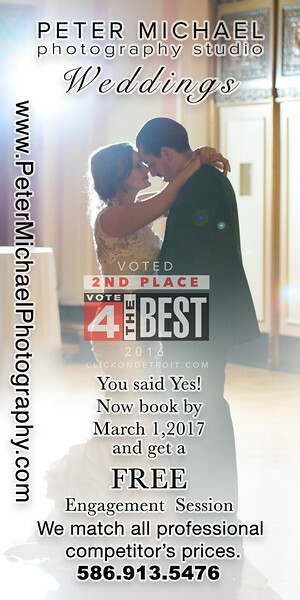 Engagement pictures and a personal one-on-one bridal session*. Peter approaches each wedding as an opportunity to capture the memories of the day. He believes your wedding pictures are a reflection of the unique beauty of your special day. He does his best to marry the personality of the couple with his architectural and natural style. He sees extraordinary beauty, in a photo-journalistic sense, in the unfolding events of the wedding and reception. He understands the importance of the story of your union and preserves the moments of the most significant day of your life. *More information is available upon request. Wedding pictures should reflect the story of your union and preserve the moments from the most significant day of your life. My photography marries your personality with my architectural and natural style to capture the extraordinary beauty of the unfolding events of your wedding and reception. 2 hour session comes with a complimentary engagement video. • Secure gallery of images online. 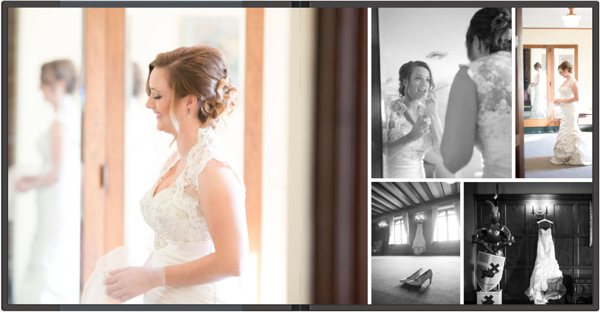 • Portraits of bride before or after wedding in her dress hair and make-up in a unique place .
" trash the dress" , also known as "fearless bridal" or "rock the frock"
• Shot in the style of fashion or glamour photography. A style of photography that contrasts elegance with an environment in which it is out of place. Give your man a gift of boudoir.